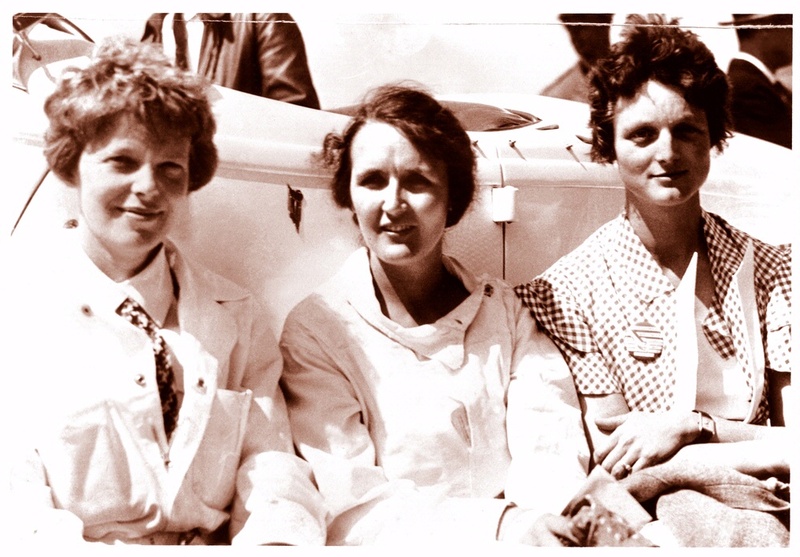 During the pioneering years in aviation and rocketry of the 1920s and 1930s, women and blacks were frequently excluded from participation by law and both implicit and explicit restrictions. Thus their opportunities and their status were both separate and unequal. During the 1920s and 1930s, female pilots pioneered their own way in aviation. Legal barriers combined with economic and social factors kept nearly all women from even considering flying an airplane. Few women had the money to afford flying lessons, let alone an airplane. They carved out career opportunities in general aviation (private or business flying) as neither military or commercial flying was open to them. The intrepid women presented in the gallery offer vivid demonstrations of personal courage and historical progress, and show what women could accomplish when they took to the air. 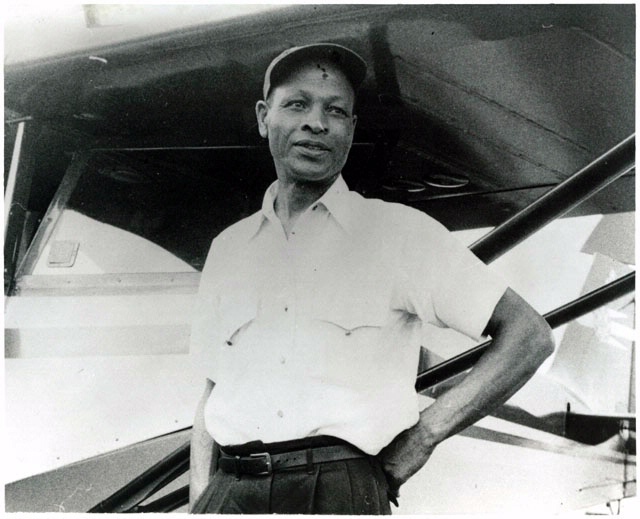 Beginning in the 1920s, a small number of determined black air enthusiasts challenged racial discrimination. With great effort—and against formidable odds—they realized their dream to fly.